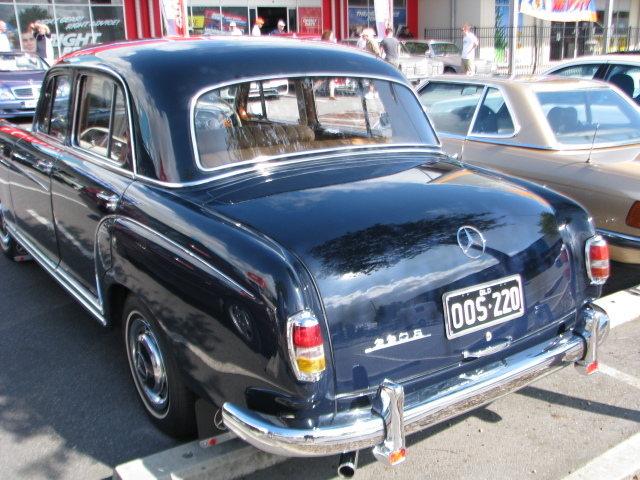 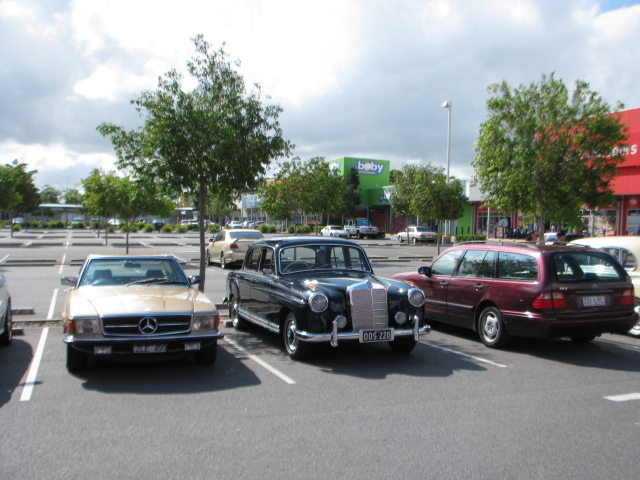 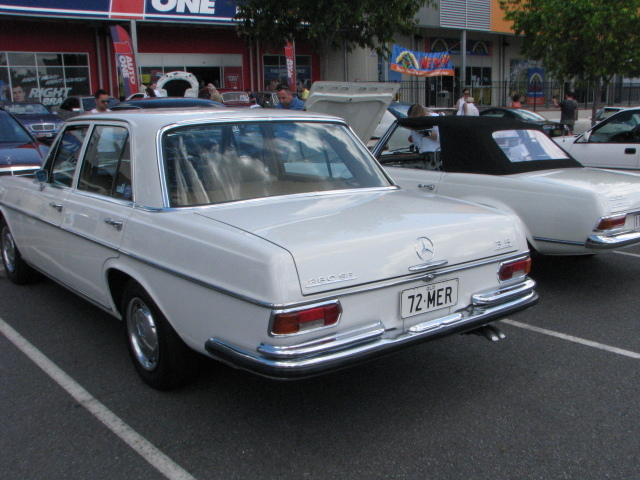 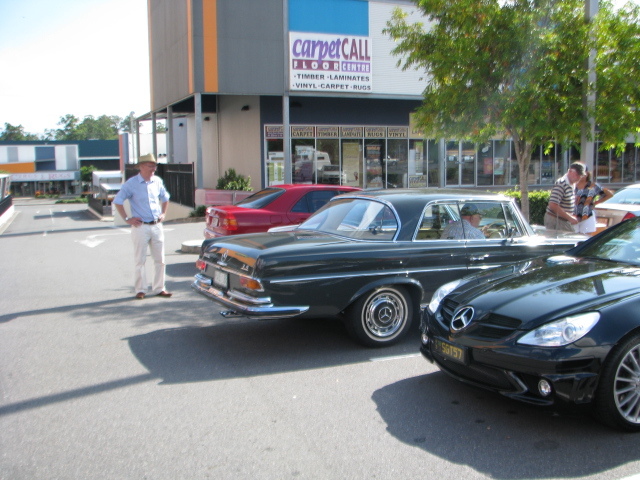 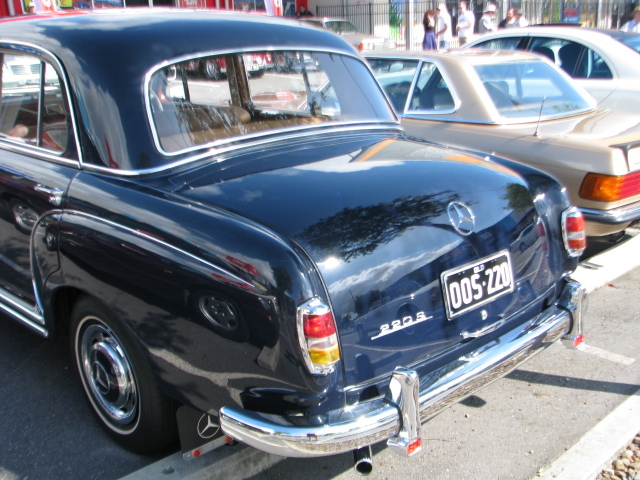 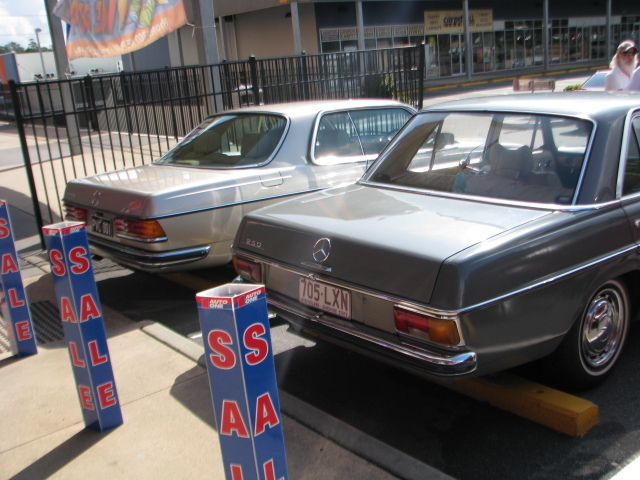 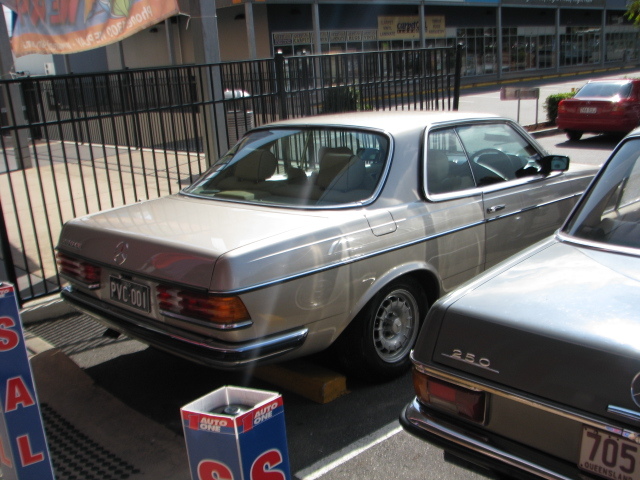 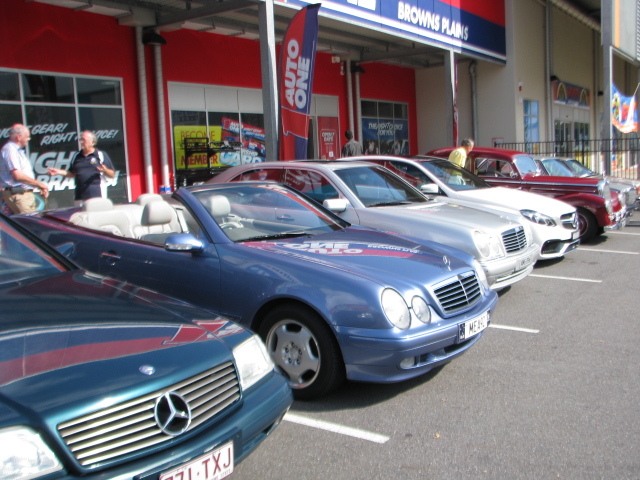 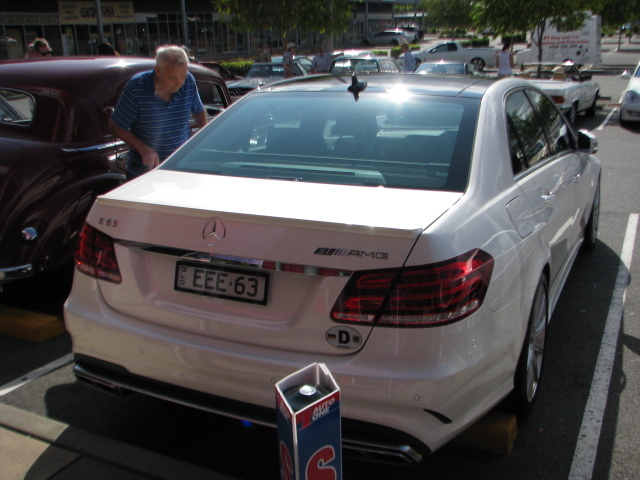 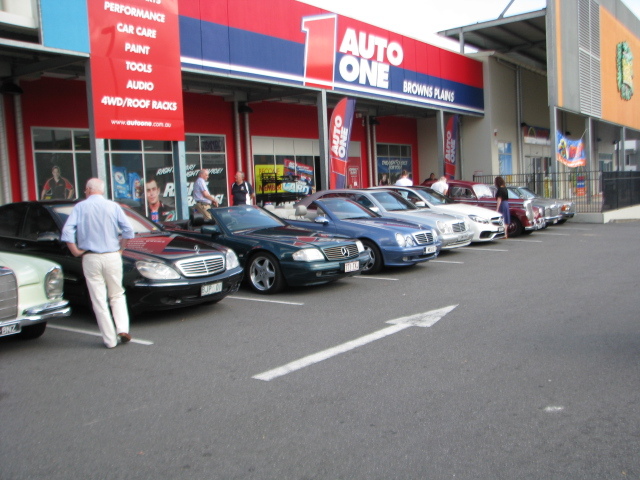 The Queensland Mercedes club has a clever idea, where owners who do their own maintenance or just interested in the workings of their cars get together every few months to chat . 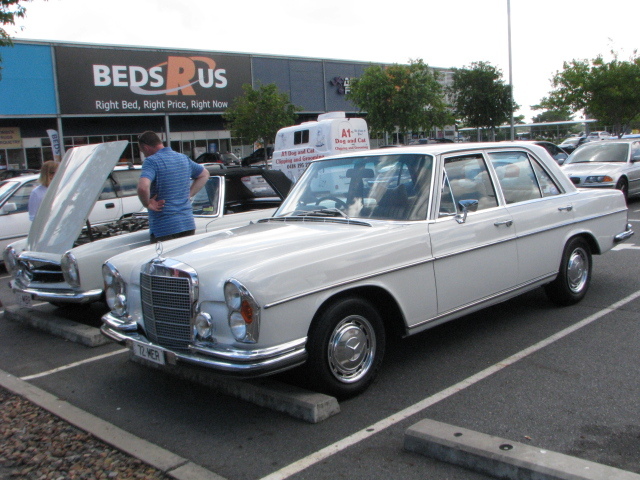 It was a nice day so i took a customers car for a road test to diagnose an engine noise. 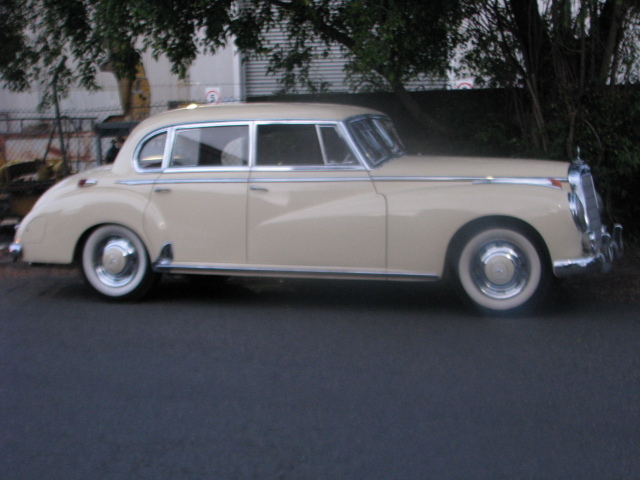 3-0-0 B Adenauer .In almost original condition ,it has undergone a complete engine rebuild . 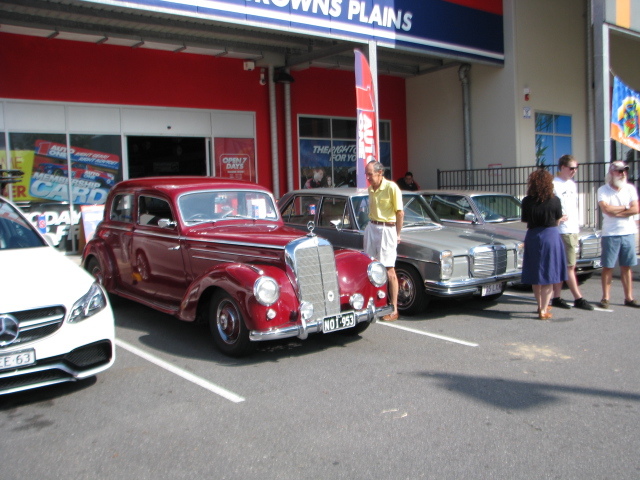 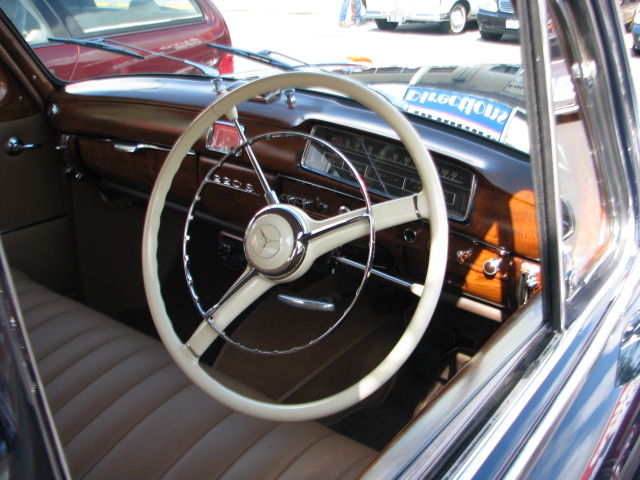 Here are a few pics of the variety of cars which turned out. 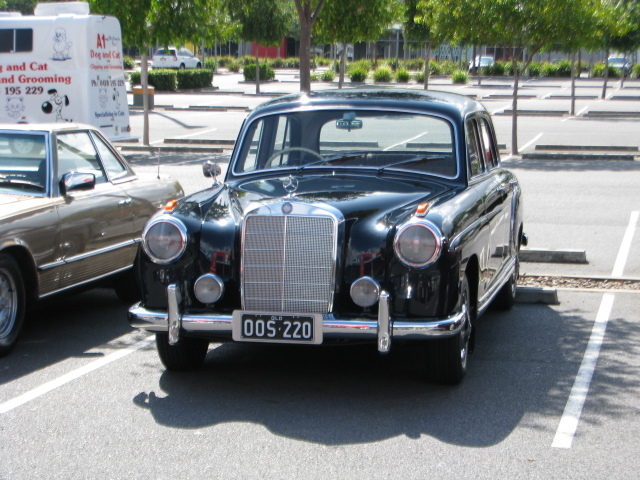 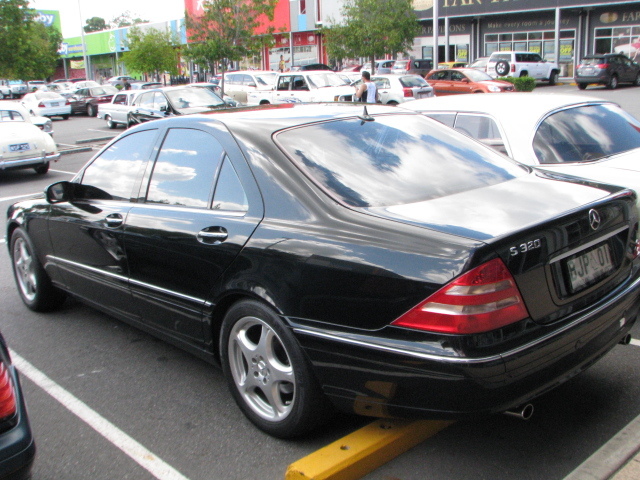 This entry was posted in Uncategorized and tagged Mercedes Benz 3-0-0 B on March 1, 2015 by briskiwiron.